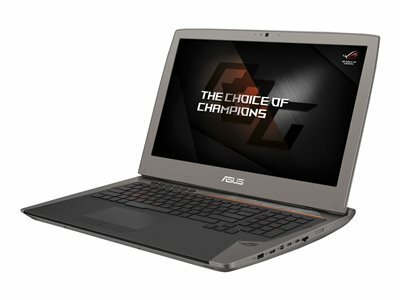 At DCS, we have a large range of grade A++ refurb laptops from ASUS, that are all priced well below market prices for new, similar products. 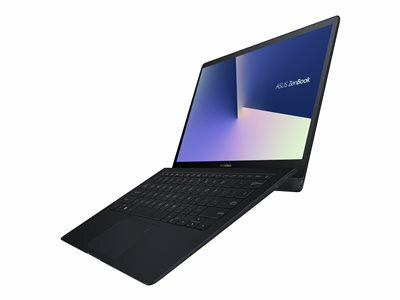 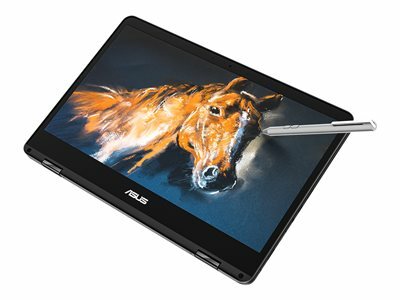 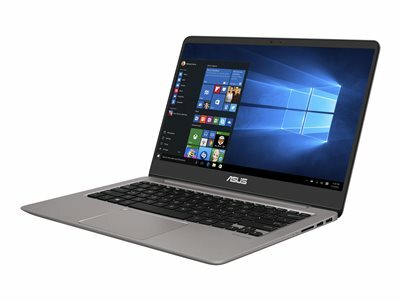 All laptops on this page come with the highest possible refurb grading (Grade A++), meaning that they appear as 100 % new products - the only difference lay in the packaging. 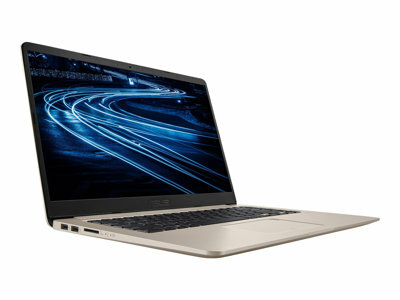 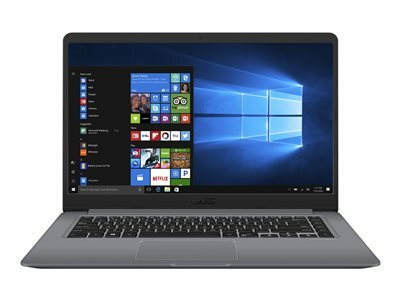 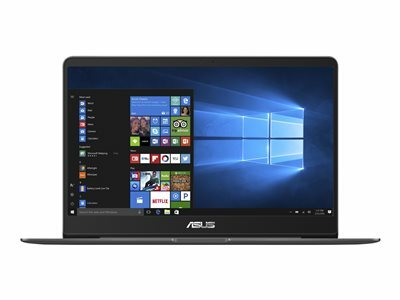 Our ASUS refurb grade A++ laptops come with 6 months warranty, counting from when you sell the product, and a two-year right of complaint, so all you have to worry about is making a good deal and highering you margin, compared to buying new ASUS laptops. 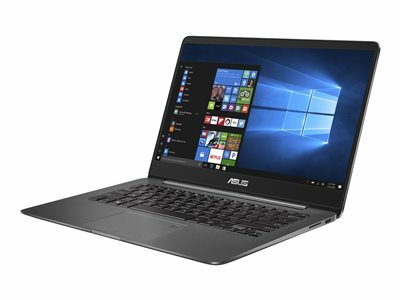 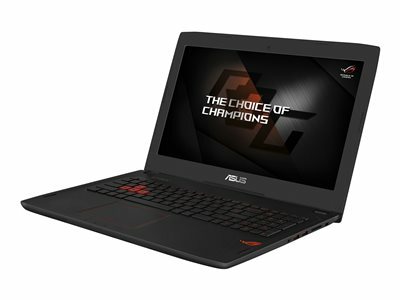 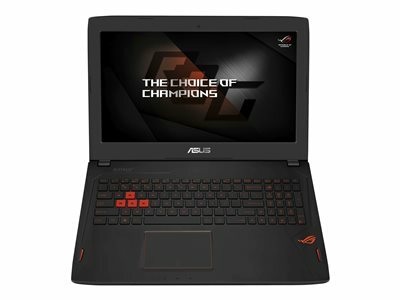 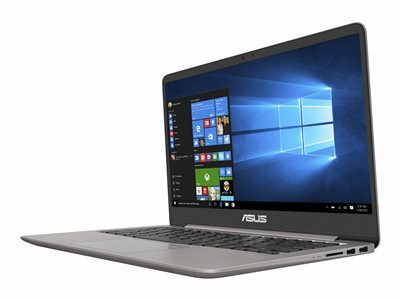 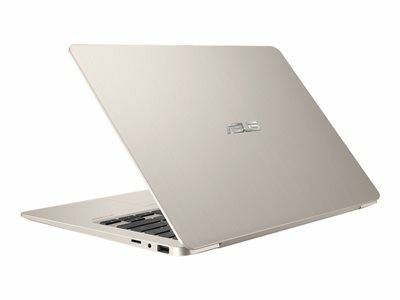 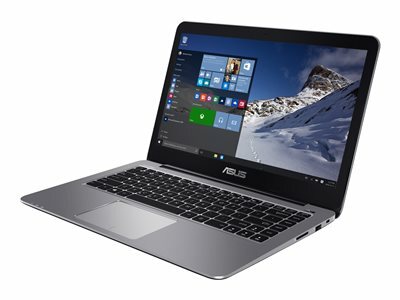 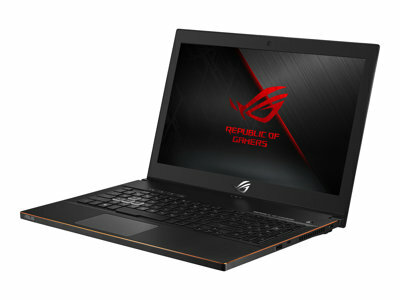 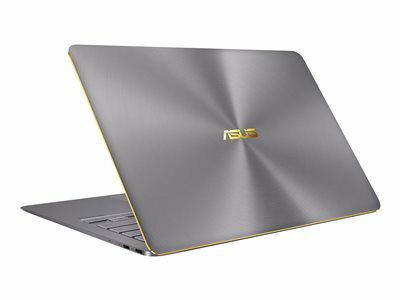 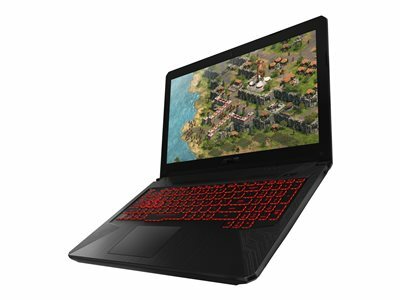 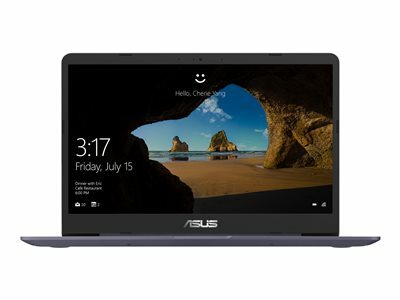 Find all ASUS refurb grade A++ laptops below.